Now with low energy LED light. 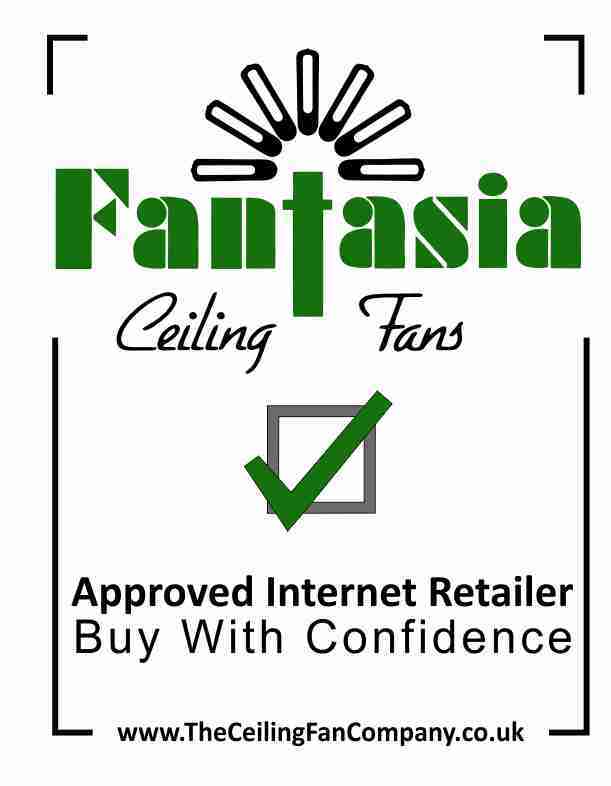 Like all low energy DC models, Fantasia's Zeta ceiling fan uses 60% less power than a standard ceiling fan. It has 6 speeds in forward and reverse and comes complete with a built in remote control that can also operate the reverse function of the fan. The Zeta has curved blades for improved air movement, made from eco-friendly sustainable Paulownia Wood. Like all Elite Fantasia ceiling fans, the Zeta has a 15 year manufacturers warranty. 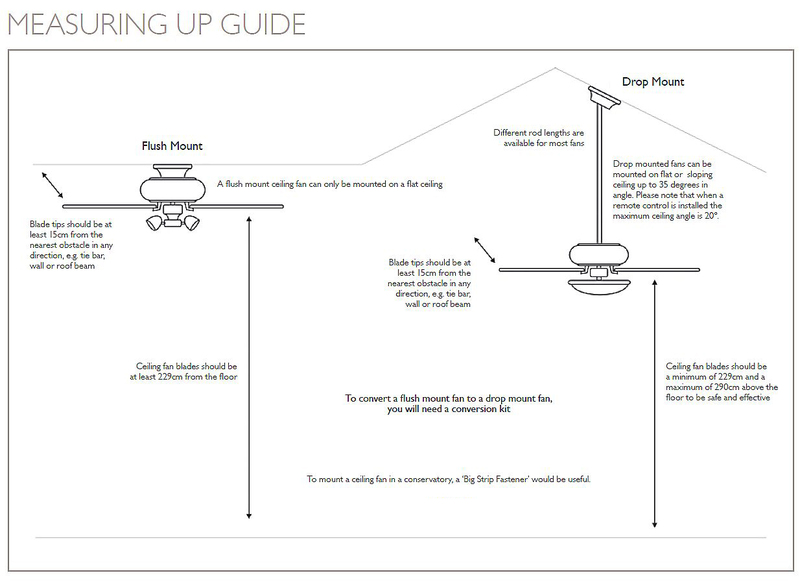 Flush mount only - cannot be fitted on a drop rod. Click the button below to add the Low Energy Zeta Brushed Nickel with LED to your wish list.